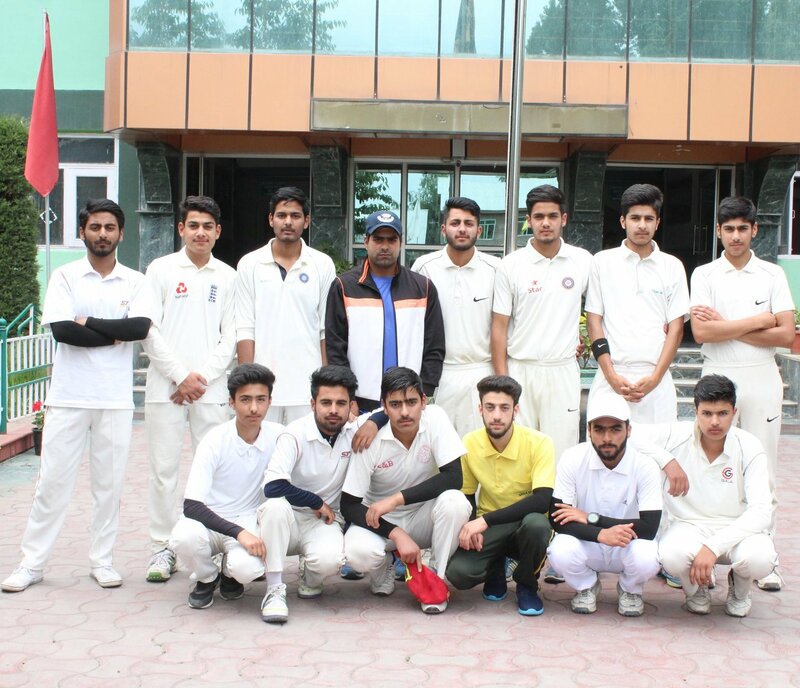 #GVEI Cricket Team reached the semifinals of interschool T20 cricket tournament defeating Khanam's School by five wickets in the quarterfinals. Batting first, Khanam's scored 123-5 in 20 overs. Huriar scalped 2 wickets for GVEI and Ratib and Azam got one each. GVEI chased the target in 18th over, riding on a brilliant knock by Azam who scored 60 runs while as Junaid also added 27. #Azam was declared the #Man_of_the_Match for his all-round performance. The team will face SP school in the semis today. 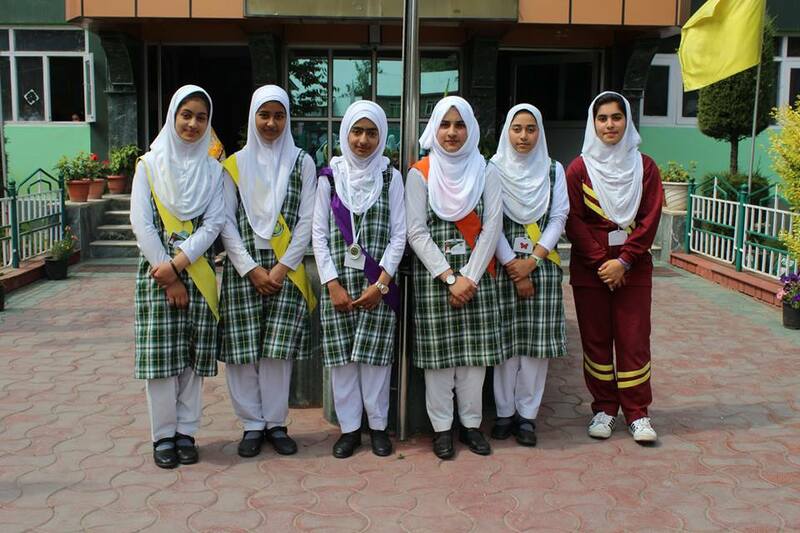 Congratulations to GVEI's Maheen Abid of 7th Purple for bagging second position during an Inter-school painting competition held at Arts Emporium Lawns, Srinagar on Monday 28-05-2018. 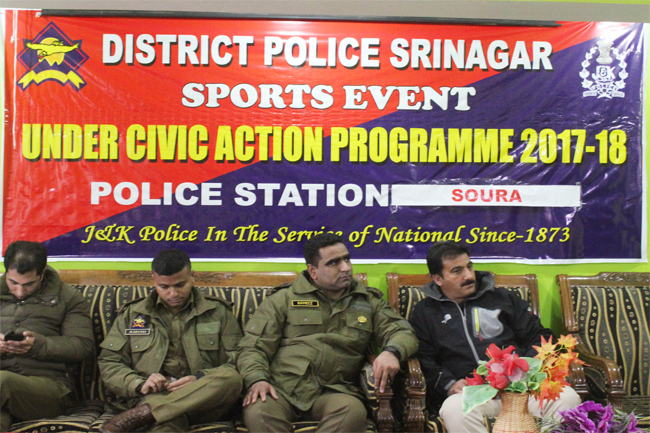 The event was organised by Youth Services and Sports Kashmir. The theme of the painting was "Aun Poshi Teali Yali Won Poshi" for U-14 girls. #GVEI bagged 28 Gold, 18 Silver and 32 Bronze medals. 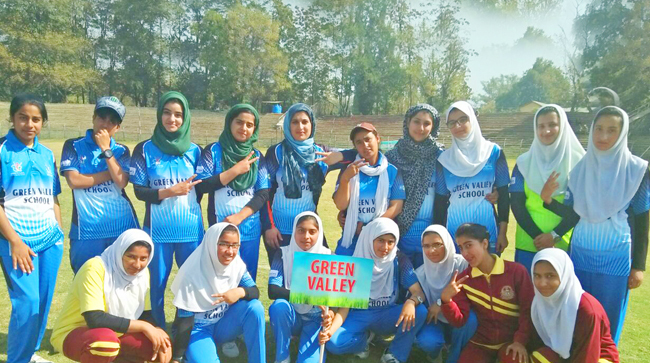 #Green_Valley_Educational_Institute, Srinagar clinched the over all Champions Title while Pathans Martial academy came runners-up during the 5th GM Dar Memorial State Sqay Championship, which concluded yesterday (27-05-2018) at Govt College of Physical Education, Ganderbal. Around 740 participants took part in the championship. Mr Nazir Ahmad, Labour Commissioner, was the chief guest while as Mir Nazir, Secretary General International Council of Sqay was the Guest of Honour along with Muzammil Ahmad Dar, Dr Ajaz Qureshi, Sheikh Mohammad Shafi, Shah Ajaz and Firdousa Ma'am. 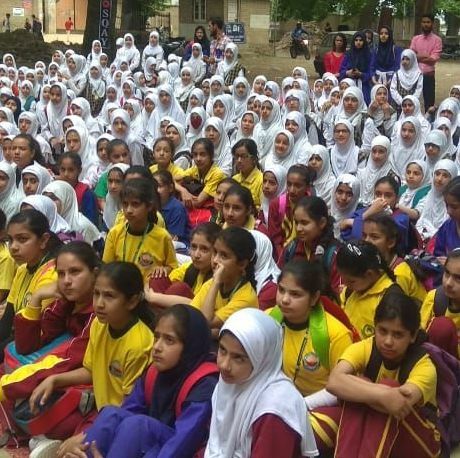 Inter-school painting competition at Arts Emporium Lawns, Srinagar. Congratulations to GVEI's Raihan Mukhtar of 5th White for bagging second position during an Inter-school painting competition at Arts Emporium Lawns, Srinagar. The theme of the painting was "Aun Poshi Teali Yali Won Poshi" for U-14 boys. 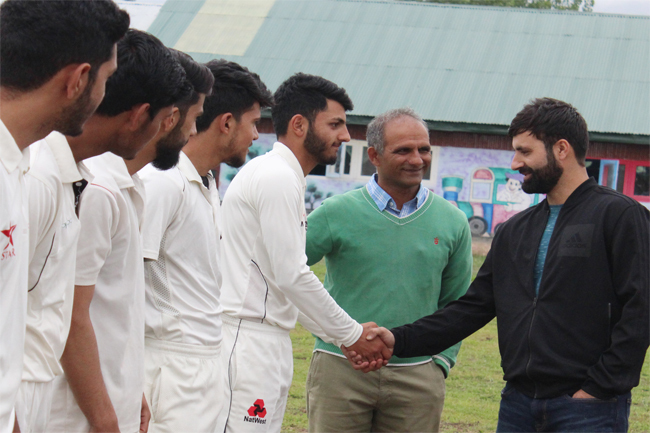 Kudos to #GVEI_Cricket_Team for defeating Delhi Public School, Budgam by 8 wickets at TRC Ground today. 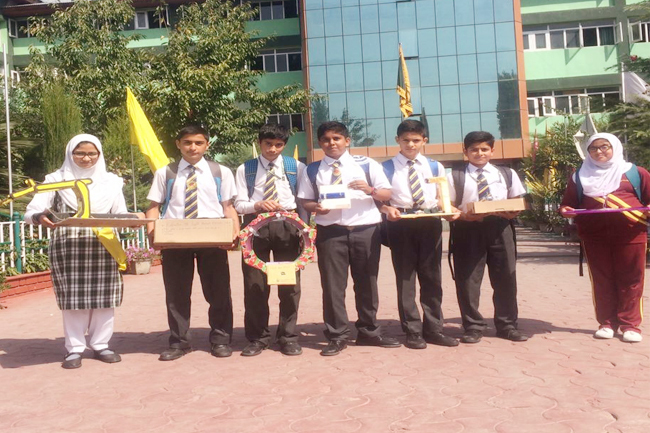 A large number of students were felicitated at the school assembly for their performance and participation in different fields of sports during various sports events held in Nepal, Bangladesh, Goa & Andaman Nicobar. Ø 18th Sqay National Championship 2017 – 18 from 27th Dec. – 29th Dec. 2017 at Goa. Ø 4th Tri National Sqay Championship at Nepal (Kathmandu) from 2nd Feb. – 4th Feb. 2018. Ø U/14 Rugb National at Hyderabad. Ø 2nd pencak silat federation cup 2017 at Mumbai from 28th Dec. 2017 to 30th Dec. 2017. Participated in Indo Bangladesh Friendship camp. From 31st Jan. 2018 – 1st Feb. 2019. 13 students from our Institution left for 18thSqay National Championship to be held in Goa from 27th-29th Dec 2017. Urwah Binti Sajad, Saniya Shafat & Taskeena Riyaz were felicitated at the Govt. Boys Hr. Sec. 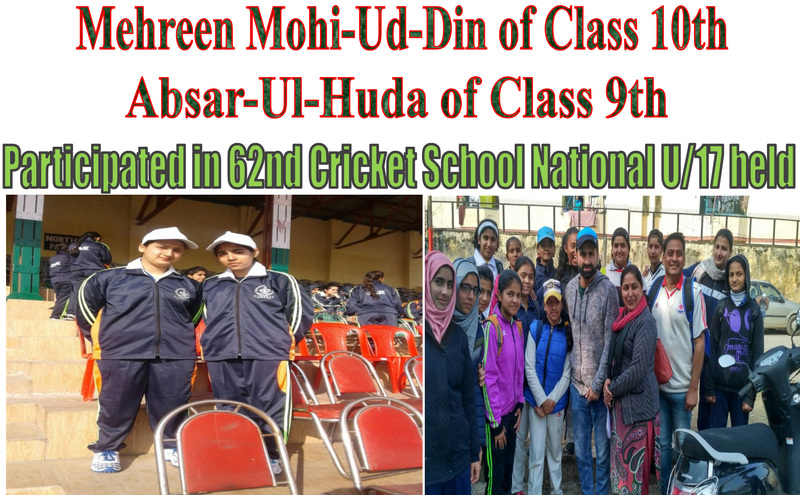 School, Soura for securing 1st, 2nd & 3rd positions in 8th Class, Board Examination respectively. We organized a sports event and felicitated International Cyclist, Mr. Akbar Khan and Marathon Runner, Mr. Hamid Aziz. Mementos and Cash prize of Rs. 10,000 were given to each by the School Management. Felicitation was done by the Chairman Mr. M.Y. Wani and the Principal Prof. Razia Sultana. Other Guests present at the event were Mr. Abid Khan, sports columnist, The Greater Kashmir and MR. Arif Laiguroo, Sports Promoter. Forty three students of Green Valley Educational Institute from Grade 3 and 4 were given Yellow belts IX Kyu in Karate after qualifying the examination for the grade. 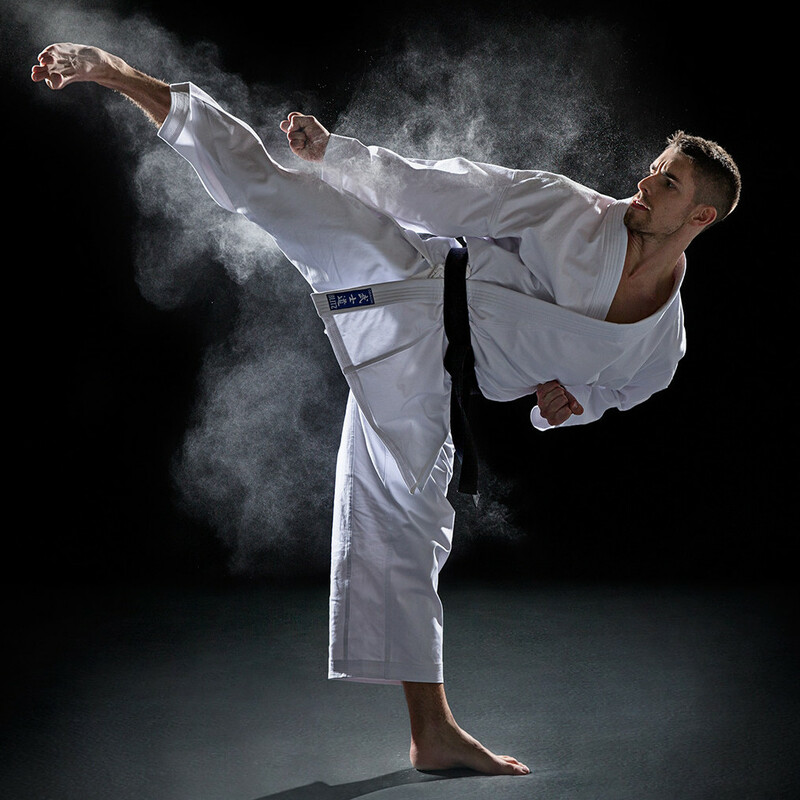 President International Sports Karate-do Federation Mr. Shihan Mohammad and its chairman Mr. Rashid Ansari conducted the exams at the GVEI campus and were satisfied with the performance of the students. 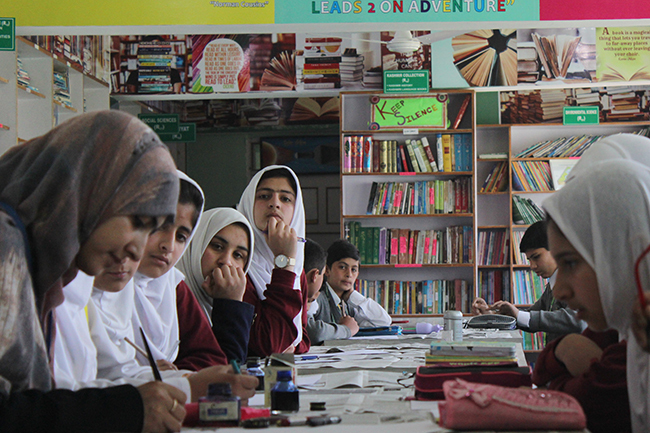 “The students have great talent and all we need is to channelize it for yielding better results in future,” said Ansari. 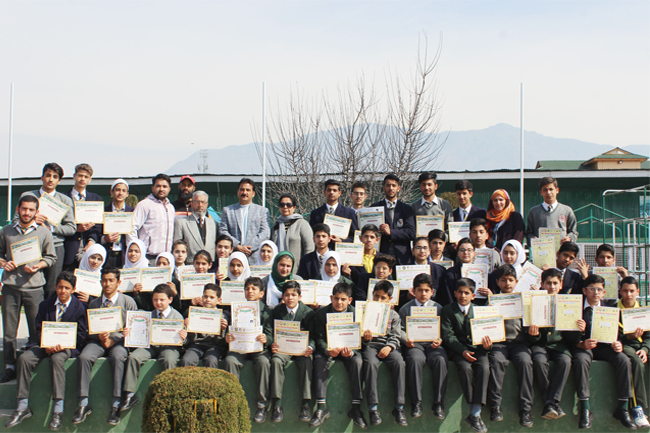 A total number of 60 students participated in the exams and all were given participating certificates. 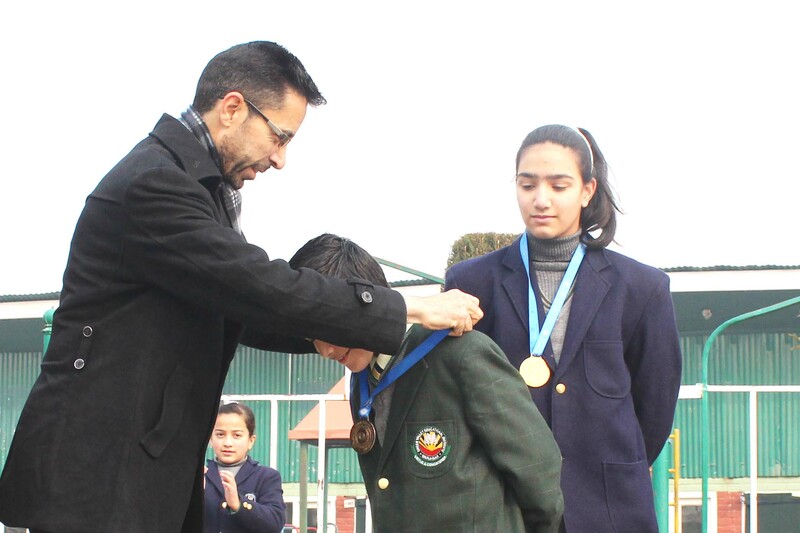 Students being felicitated for participating in Inter district and Inter clubs TONG IL MOO DOO Championship held at SK Indoor Stadium in Srinagar. at Green Valley Educational Institue. They addressed +2 Students and Teachers. Eminent writers are intellectuals Mr. Noor Shah, Mr. Shahnaz Bashir, Mr. Wahshi Syed and Mr. Mohi-Ud-Din Reshi were also present at the Seminar. Principal GVEI, Prof. Razia Sultana felicitated the guests. 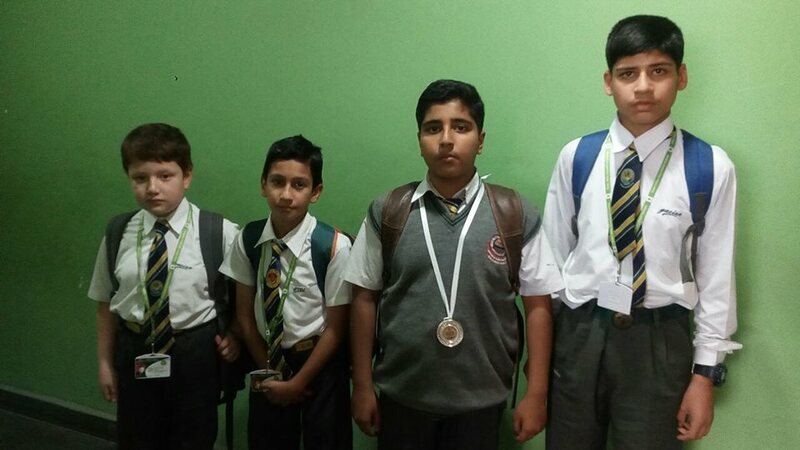 Today Waqas Rafiq of Grade 7th left for participaing in 63rd Squay Martial National School Games to be held at Bhopal, Madhya Pradesh from 3rd November to 12th November 2017. We Wish Him "BEST OF LUCK"
In the ongoing Woman T20 Cricket Championship 2017 organised by Jammu and Kashmir Sports Council at Islamia College of Science and Commerce, Srinagar, GVEAIN’S beat Valley Smashers by 8 wickets. Asiya Rasool got four wickets. Novreen Banday was declared Woman of the Match for her thirty five Runs and two wickets. Department of Computer Science organized debate for class 7th students on “Ethical Hacking”, Social Networking and Technology. 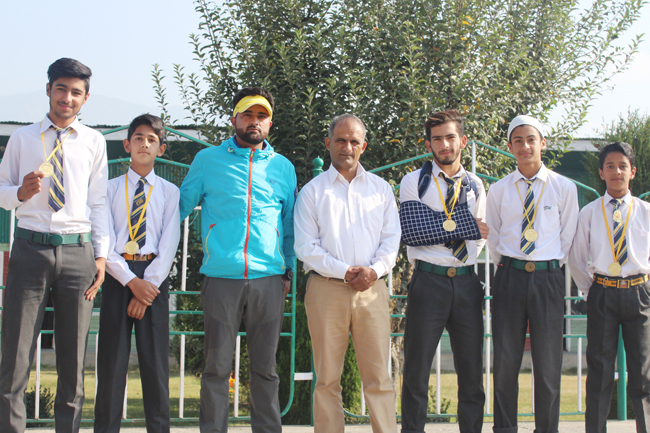 Sheikh Urooj ,Waleed Muzaffer Lone and Lahoot Samir Secured 1st three positions respectively . Educational Tour by S.St. Dept. programme held at India International Centre, New Delhi. The programme was conducted by Prof. B.L. Handoo, a renowned Educationist under the auspicious of IECS, New Delhi. The students of the institute were awarded first two awards in the Rugby championship held at Bakhshi Stadium Srinagar from 8th September to 10th September, 2017. The event was organized by the Rugby Association Srinagar. 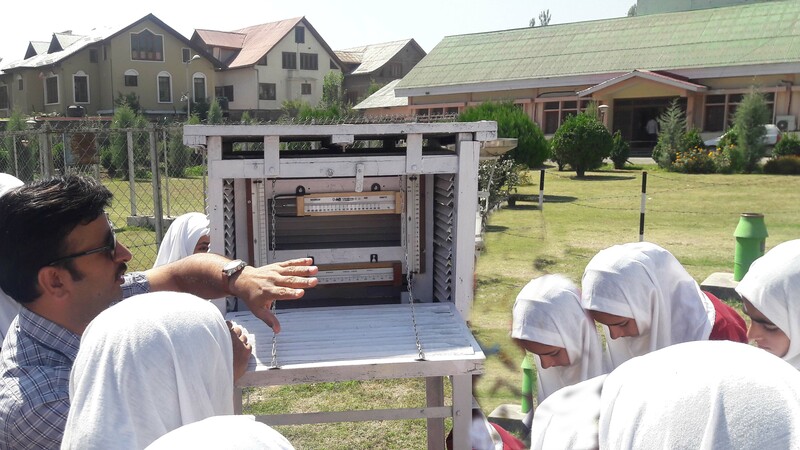 Seven students from Middle and High Department participated in the Science Exhibition held today, the 9th of September 2017, at DIET Bemina, Srinagar. GVEI Art Club visited a painting exhibition today that was held at Indo Kashmir Complex, Nawab Bazar. The exhibition featured the works of a non-Kashmiri Artist, Rollie Mukherjee. 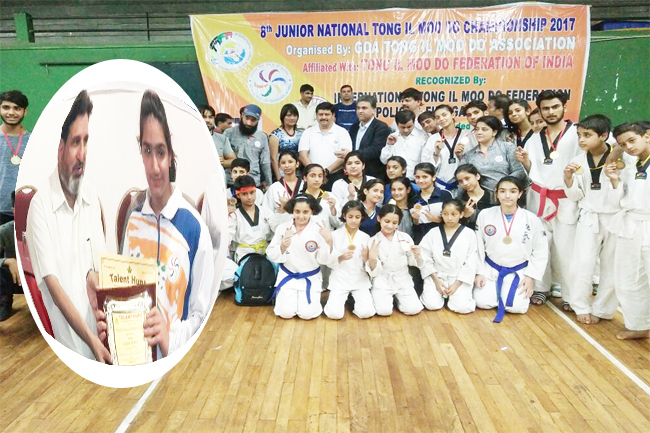 Jaria Ashai a 6th Class Student of Green Valley Educational Institute has once again achieved pearls of excellence by winning Gold Medal at National Level Tong IL moo do Championship held at Goa. The school management congratulates her for her excellent performance. 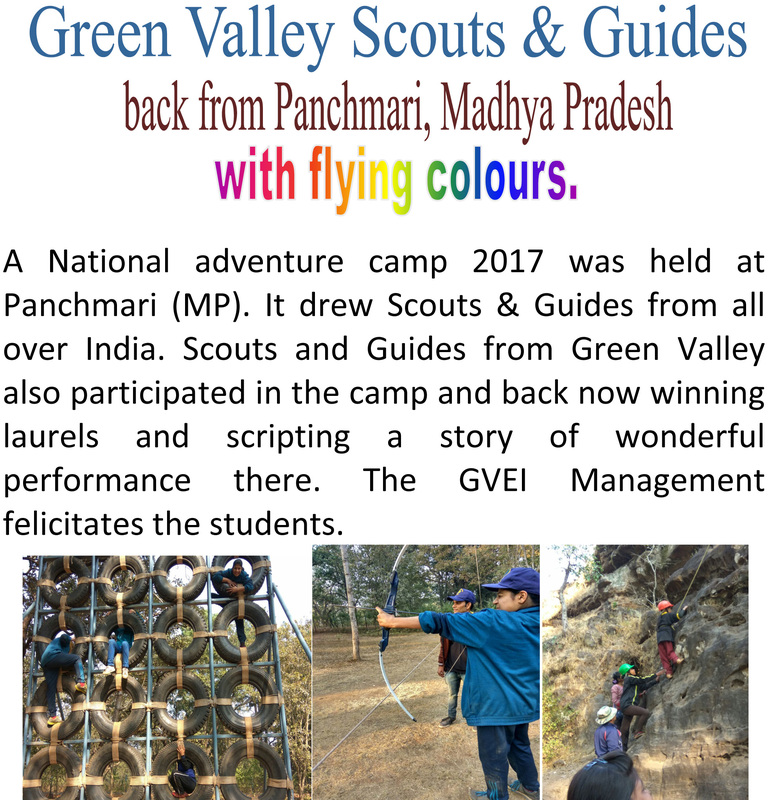 Green Valley Educational Institute in collaboration with Wild Life SOS. Different schools of the valley participated in the competition. Mr. Showket Khatjoo from Music and Fine Arts adjudged the paintings and Shree O.P. Sharma, the Chief Guest presented the Awards among the position holders. Dr. Dheeraj Mehrotra was the resource person. Near about two hundred scouts and Guides attended the camp. Mr. N. A Khan state chief commission graced the camp. Volley ball team against Mallionson Girls H/S School played at Govt Girls H/S School Chatabal on 06.07.2015. The inter school district Srinagar final trophy, was thus lifted by the Green valley girls. 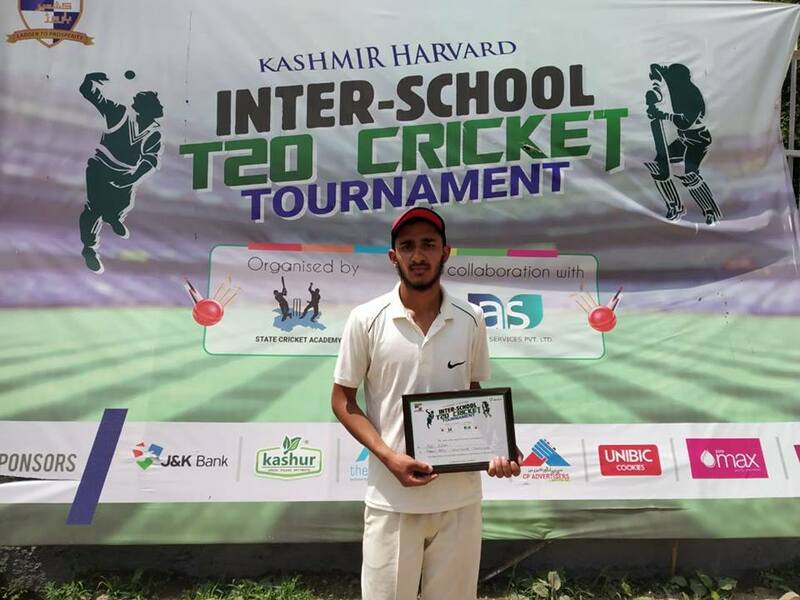 This tournament was organized by the J&K Youth service & sports. We warmly congratulate the team members, especially the captain and coach. Students – boys & girls, from various schools participated in the inter school event with passion and devotion. Some prominent scholars and eminent preachers also attended the blissful function. Noted scholar Prof. Dr. Abdur Rehman War presided over the function and urged upon the youth to follow into the footprints of the holy Prophet (PBUH) . Moulana Arshid Nadvi, in his passionate speech also impressed upon the young audience – the students, to make the beloved Prophet (PBUH)their role model and lead a pure and simple life. Held at indoor stadium Srinagar from 18th to 20th June 2015. J&K Students Welfare Society at the school. Mr. Mohammad Yousuf Zagoo (State Academic Co-ordinator). interacting with the students of Science Club.